Are you looking for best nail art designs? Bored of wearing those same old ombres and stripes? here are some of the fabulous nail art designs for the year 2018 that will make you the star of the show. 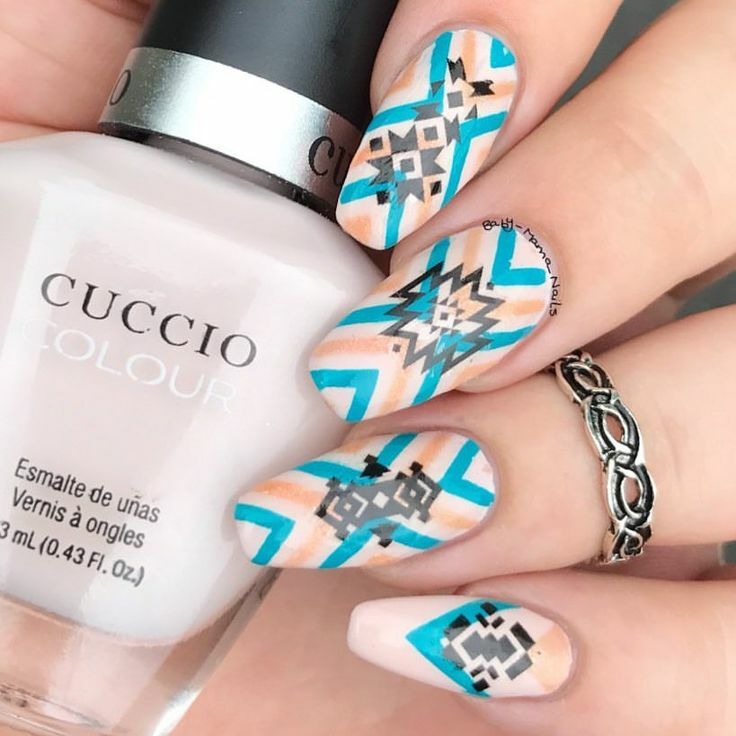 The new nail art trends for the season includes combining two or more nail art techniques such as using reverse stamping with regular stamping to achieve a desired look or dipping nails in two or more powders, finishing it with chrome effect powder. You can try out any style combining any two nail art designs as per your choice. This nail art tutorial compilation contains a wide range of nail art designs which are easy to create but looks fancy AF. With a little practice, you can do amazing manicures. Go ahead and have a look at this amazing tutorial given below. If you are looking for Nail Art Ideas for Beginners or Nail Art Ideas Done Without Tools, you can find these on Crazy Nailzz too. Follow us and Subscribe to the blog. We post about nail art, fashion, lifestyle, restaurant reviews and beauty product reviews every day.